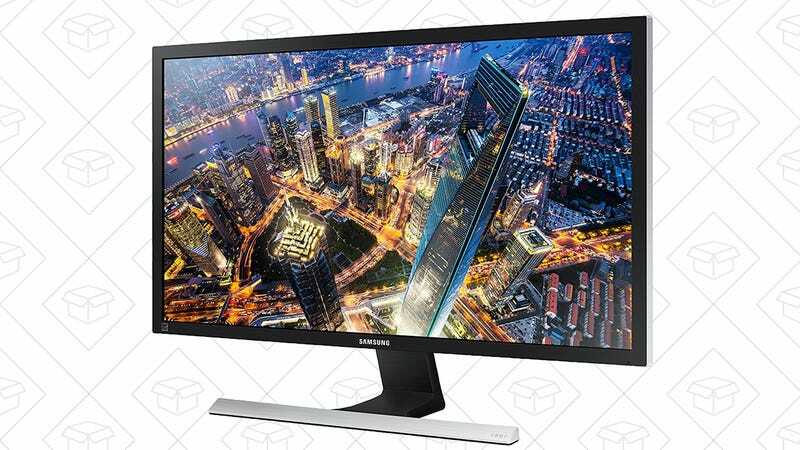 For one day only (or until sold out), you can get a refurbished Samsung 28" 4K display for just $270. That’s one of the first times we’ve seen a 60Hz 4K display drop below $300. 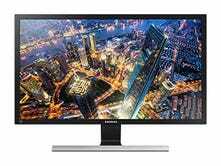 The same monitor is currently listed for $400 new, and while the refurb only includes a 90 day warranty, you can add three years of protection for about $20 (look above the buy button on Amazon).